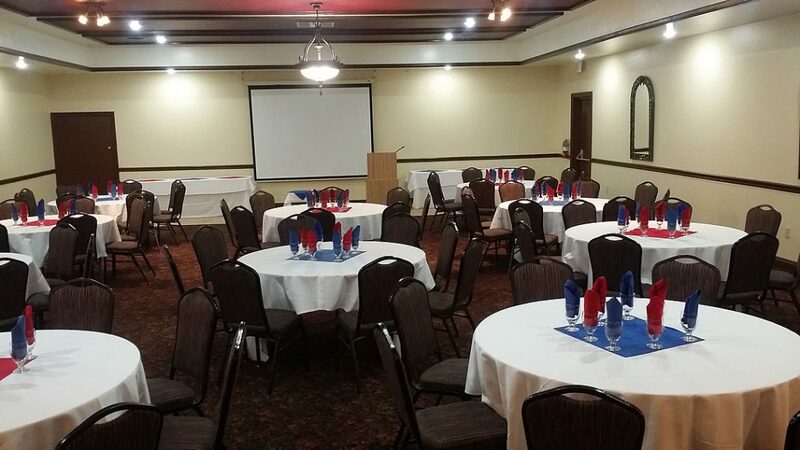 Are you planning a special event or business meeting? Hotel Rosedale has over 5,600 square feet of event space capable of hosting catered events from 10 to 275 people. If your event is a business meeting or conference, our flexible meeting space can accommodate up to 275 people in our recently renovated ballroom.